We had a little smoked whitefish left from a lunch earlier in the week. 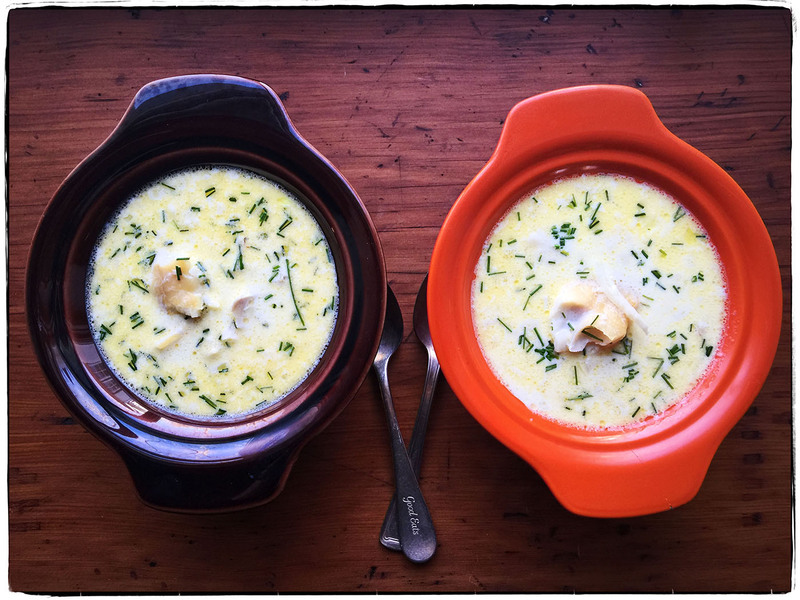 So prudence prevailed and we made a smoky fish and potato chowder. We took our bowls outside and sat on a stone wall in the mild air and warm sun. Nothing to complain about, everything to be grateful for. Cook something delicious for yourselves this weekend, dear friends.